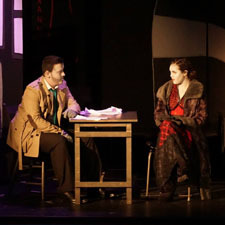 The Stage Group has a combined 20 years experience supplying and serving the entertainment industry in lighting, sound and other technical disciplines, from small am-dram productions to our contribution to professional theatre and festival events. From StageLamps, established in 2010 to provide an affordable 'one-stop shop' for lamps and consumables to the enterainment industry, The Stage Group family was joined by Stage Acoustics and MW Sound we now provide a wide range of sound and lighting products and services and support productions from everything from small community, to large-scale, theatrical performances and corporate events. 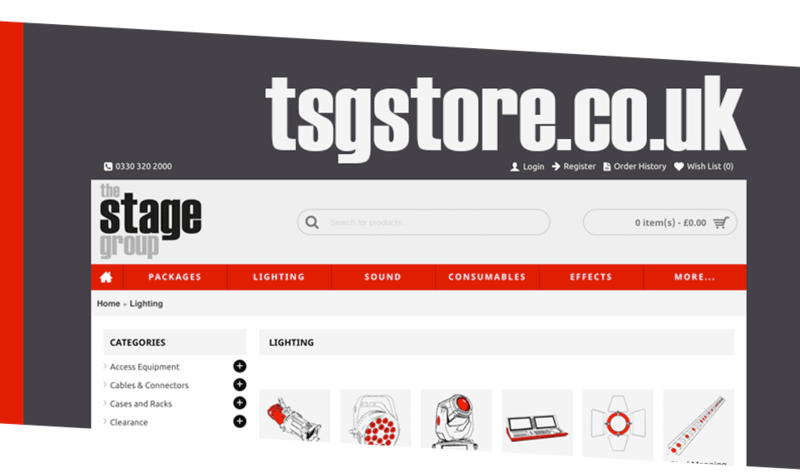 Visit our new online store, tsgstore.co.uk, for a wide	range of lighting, sound, staging, consumables, and other products available to order online. Many with next day tracked delivery. 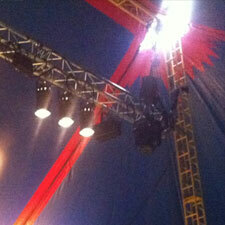 Our team have years of experience in the industry and can offer advice and support for your production or venue. We stock a wide range of quality sound and lighting products to suit any budget and are able to supply products from all major manufacturers such as; APT Audio, Audio-technica, Avolites, DMT, Dynacord, Elation, Electro-Voice, ETC, Le Maitre, Philips, Selecon, Sennheiser, Soundcraft, Showtec, Strand Lighting, Zarges, Zero88 and many more. If you don't see what you're looking for here, or on our stores, get in touch and ask for a competitive quote. Not sure what you need? We are happy to offer advice tailored to your requirements and ongoing support. 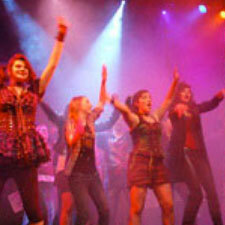 Give us a call on 0330 320 2000 or eMail sales@thestagegroup.co.uk to discuss your requirements or pop in and see us. Established in 2010, as your 'one-stop shop' for lamps and lighting consumables, we also provide a wide range of fixtures and accesories. 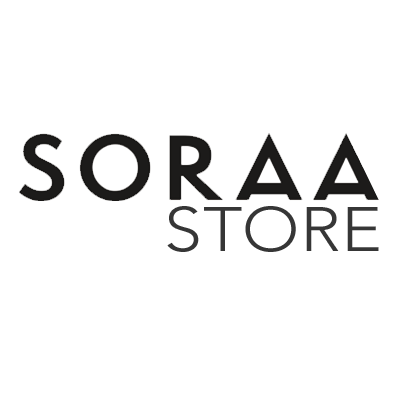 Bringing the unique perfect light quality of high-CRI LED sources from SORAA Inc to a wider audience online since 2013. The first dedicated portable keyboard designed for use with ETCnomad lighting control. 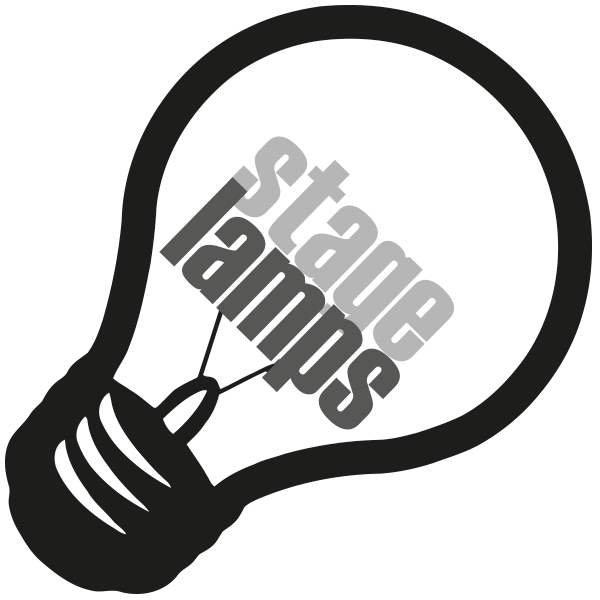 Designed by StageLamps. We can provide lighting and sound equipment for your production or event, along with providing expert technicians to assist or operate. 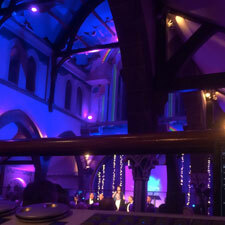 From local amateur dramatics to national tours, we support productions with a wide range of sound, lighting and effects available for hire either with or without our professional crew. We've provided equipment and crew to local venue band nights and festivals including Belladrum, Celtic Connections and T in The Park. Working with a number of local authorities, we help bring professional technical production values to School productions with PVG scheme crew. Whether you need PA, Projection or just a few uplighters, we've supported a wide range of prestigious corporate and local authority events. in the meantime please contact us with your requirements. 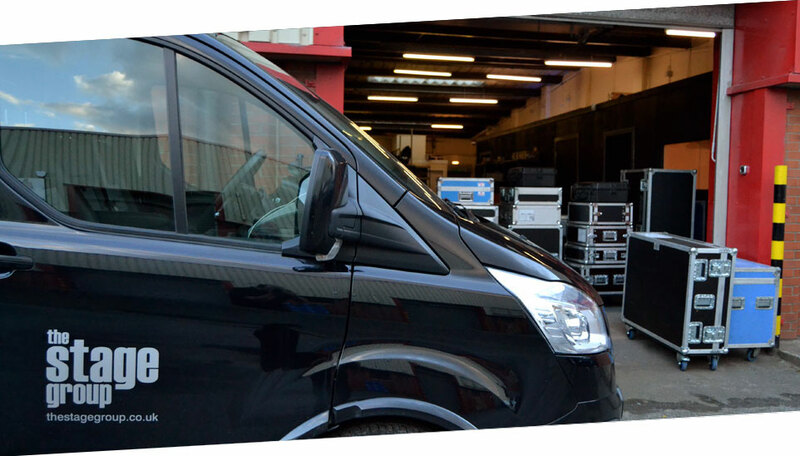 We have workshop and maintenance facilities located in East Kilbride and can offer servicing for a wide range of sound and lighting products including repair and routine services such as electrical safety testing and lighting fixture maintenance. something we can help with? or send us a message with the form below and we'll get right back to you.